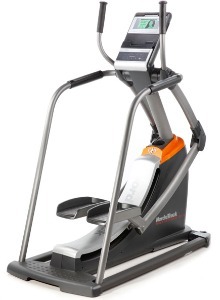 NordicTrack is one of many brands owned by ICON Health and Fitness, one of the largest manufacturers of fitness equipment in the world. 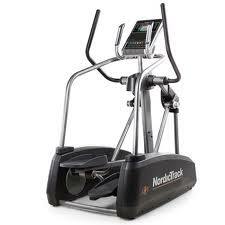 NordicTrack brand was initially associated with cross country skiing trainers. 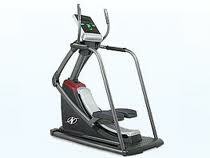 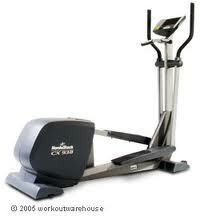 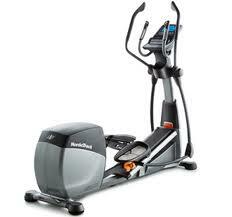 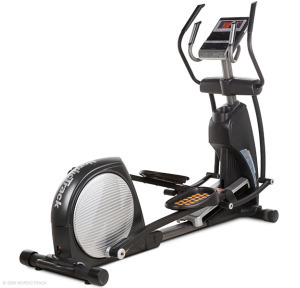 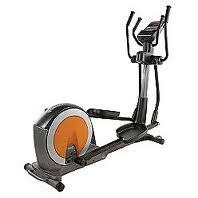 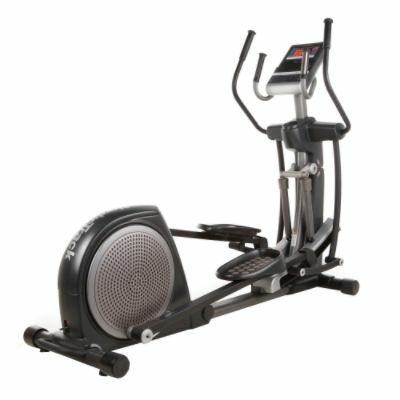 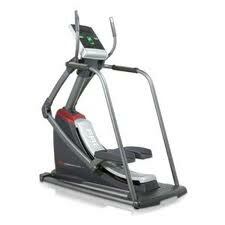 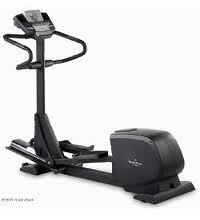 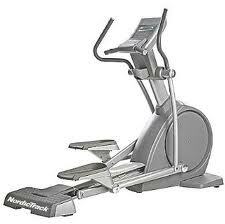 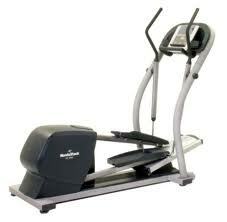 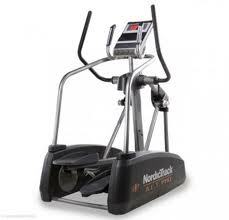 They now offer a full range of elliptical trainers in all price ranges. 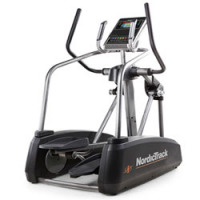 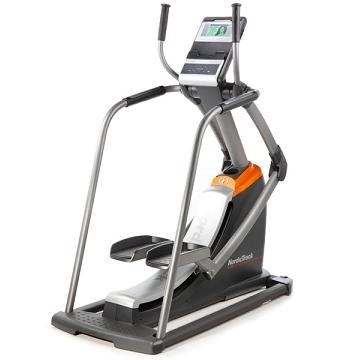 The warranties on NordicTrack exercise equipment are average for the industry and you can buy equipment directly from NordicTrack online.